At Kangra parliamentary constituency these ongoing Lok Sabha polls has opened gateways for entry of two important stakeholder castes of this region to enter the main fray. Turning down the legacy of fielding a Brahmin candidate (Who are lesser in population percentage 14%) both the bigger political parties have changed their candidature here. Kangra the biggest district of Himachal Pradesh also most politically significant has fifteen Vidhan Sabha seats. 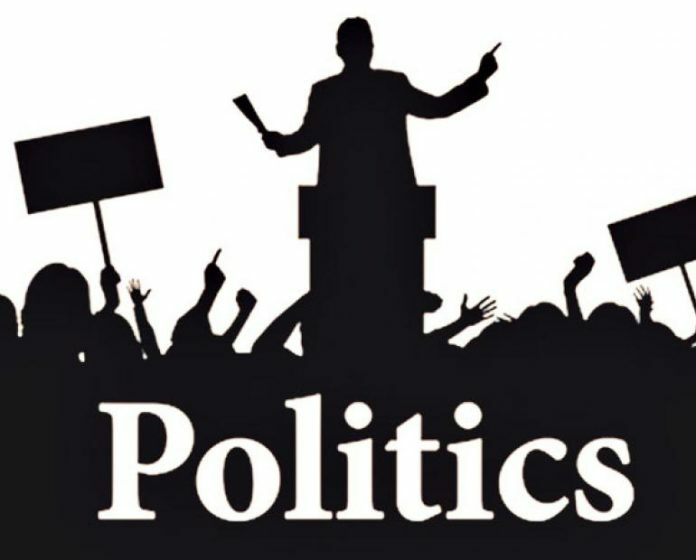 Any party which wins the maximum number of seats here forms the state government as has been evident from the past history of electoral politics. Also Kangra is deeply engrossed by caste politics which becomes an important factor in the win ability of the candidates here. Presence of veteran BJP leader Shanta Kumar here has always kept the area as bastion of the Brahmin community ( In case of parliamentary polls). Even talking about ongoing polls till the last minute Shanta Kumar of the BJP and Sudhir Sharma from Congress party both from Brahmin community were the front runners for the Loksabha tickets, but a statement by Shanta Kumar changed it all. Fear of revolt by the powerful ‘Gaddi’ community persuaded BJP first. Thereafter even Congress was forced to field candidate from OBC in the region. Leaving aside Shanta Kumar, BJP gave ticket to Krishan Kapoor (representing Gaddi community). On the other hand Congress too banked upon Pawan Kajal (an OBC face) who in 2017 Vidhan Sabha elections joined Congress leaving BJP. The cue to the move drew from 2017 Vidhan Sabha polls. Out of the twenty constituencies of Kangra-Chamba BJP did not field any Brahmin candidate during 2017 polls. On the other hand the Congress gave tickets to three Brahmin leaders mainly former Town & County planning minister Sudhir Sharma from Dharamshala, former Transport Minister G.S Bali from Nagrota and Sanjay Rattan from Jawalaji but all three Congress Brahmin candidates were rejected by voters of Kangra. Sudhir Sharma lost to BJP’s ‘Gaddi’ candidate Kishan Kapoor, G.S Bali lost to an OBC candidate Arun Mehra from BJP and similar Sanjay Rattan of Congress was defeated by the OBC candidate Ramesh Dhwala. The BJP in the 2017 election outplayed its competitors by allocating tickets to leaders with good voter share in the region. It has become evident now because realizing its shortcoming even the Congress party has changed candidature. Kangra constituency is dominated by Rajput community who are around 34% in the region. Followed by the OBC community 32%. Brahmins are 14%, in a tie with ‘Gaddi’ , ‘Gujjar’ and SC community who also have the population share. Next articleWill health care ever be election issue?